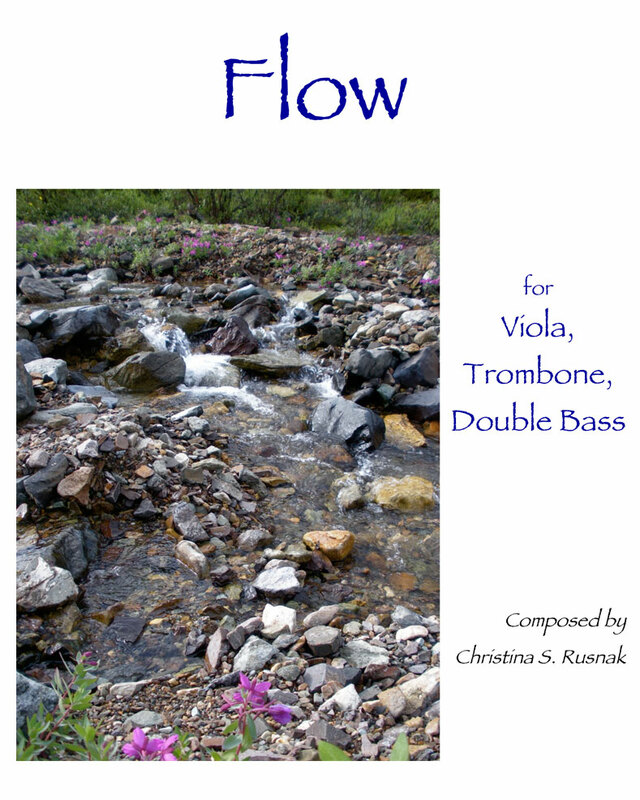 Christina Rusnak is a multifaceted composer whose work reflects a diversity of styles. Actively seeking to integrate geographic and artistic elements into her work, her goal is to compose music that engages the performers as well as the audience. This piece is inspired by the flow of water in Denali National Park. 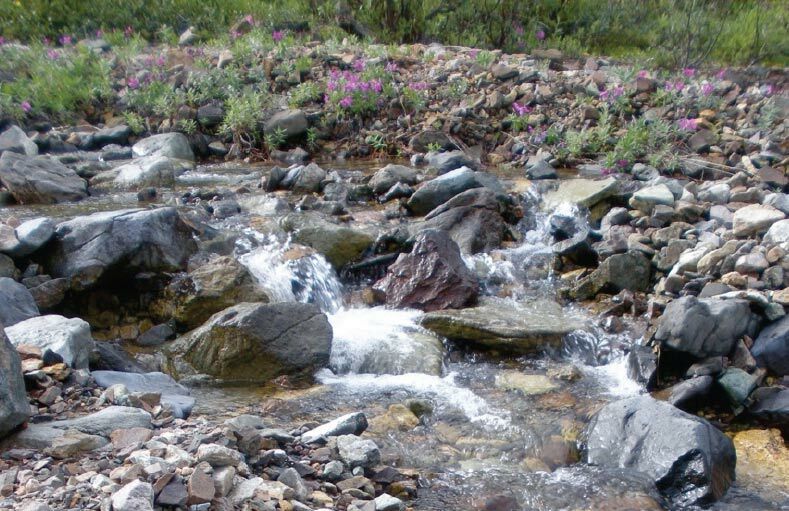 Water flows not only from rain and snow melt along the edges of the mountains, but from the melting glaciers as well. Water even seeps beneath the matted vegetation of the tundra. The frequency and noise levels of the water change over the course of a day and by season. I did not attempt a replication of the sound variations of the streams; instead I chose to personify the water’s flow seasonally beginning with the summer solstice. While keeping primary motive similar, it changes over time – just like the flowing water in Denali.